HTC has a new device announcement coming, but before you get too excited, I can tell you right now that it’s not Nexus/Pixel or US “flagship” related. On September 20, the company will likely introduce new Desire 10 devices, the same they have been teasing on social media for quite a bit. According to past rumors, we will be introduced to the Desire 10 Pro and Desire 10 Lifestyle. 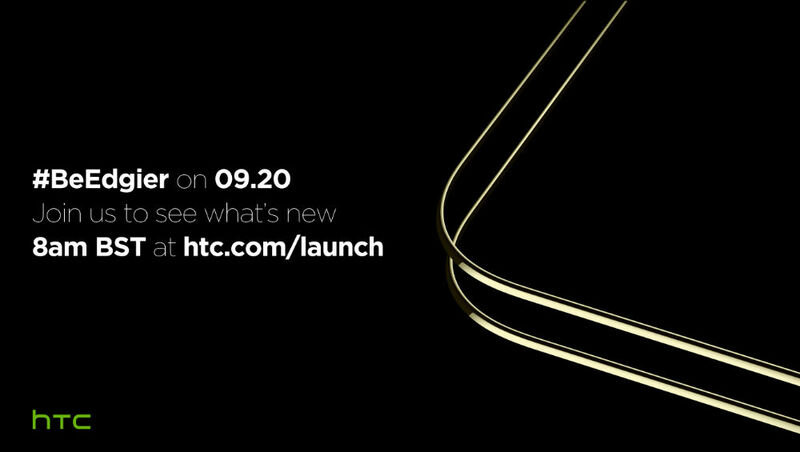 While the September 20 date isn’t new, HTC has provided a time for us, as well as where we can watch a livestream. The event is scheduled for 8AM BST (British Summer Time), which is 12AM Pacific, 3AM Eastern. Given the time, don’t expect a liveblog from us. The stream can be found right here on that date. At this time, I don’t believe we will be hands-on for this event, but we will certainly be posting any news that comes from it.